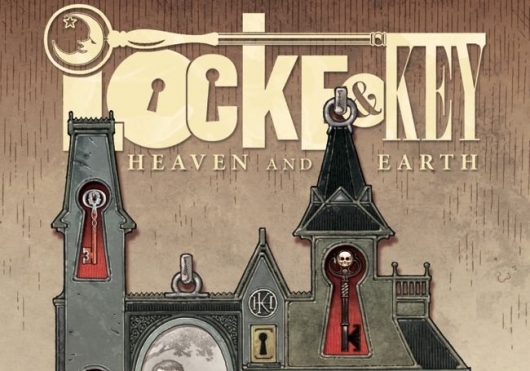 Hulu has officially ordered a pilot episode for a potential new TV series adaptation of the Joe Hill and Gabriel Rodríguez comic book series Locke & Key. 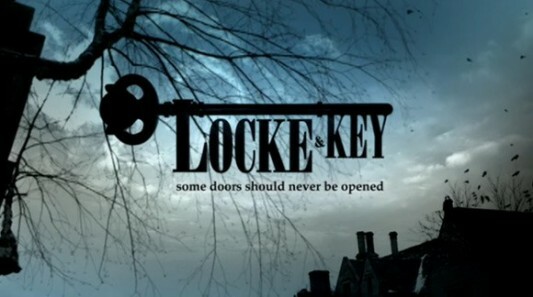 We found out almost a year ago that a new adaptation was being developed, which followed a failed movie adaptation and another TV series attempt at FOX, which got as far as a pilot episode being produced before they decided not to pursue it any further. This latest attempt to adapt the comic is looking promising so far. It received plenty of interest from multiple networks before Hulu landed it. And not only have they ordered a pilot episode, but LOST and The Strain showrunner Carlton Cuse is set for the same position should it go to series, and they’ve lined up Doctor Strange director Scott Derrickson to direct the pilot. Each and every week, I, “Thing 1” Henchman21, and “Thing 2” Empress Eve read a lot of comics. Seriously you guys, a lot of comics. Maybe too many comics. I mean, it is possible… theoretically. Naturally, we look forward to some more than others. I mean, who doesn’t? So, let’s take a look into the depths of our pull lists, grab some comics, and we’ll let YOU know what the top books to look forward to are for the week of September 11, 2013. Single issues and trades, they’re all here. I’ll admit, the old list has been a bit Marvel comics heavy the last few weeks. Granted, I stand behind every comic I choose to put on the list, but I do feel like I should be giving all you fine readers a look at more indie titles that you should check out. Well, I’m changing that this week with a stack of books from all those independent minded contractors. So, if you want something different, this is the where you’re going to find it on another installment of The GoD List! You read that right, my friends. 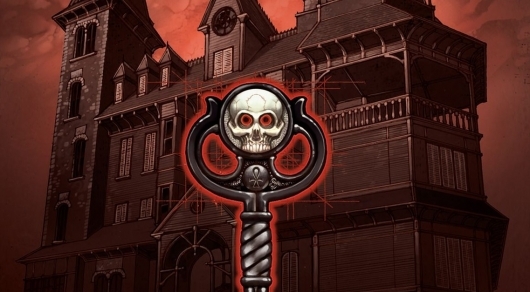 Universal Pictures just snagged the options to the bestselling comic series Locke & Key by Joe Hill and Gabriel Rodriguez. In other words, they are looking to turn this awesome comic into a feature film! Now, I’ve loved the series since the beginning and I’ve got to say, this movie could easily shame a lot of the big comic films we have seen in the last few years. Looking to produce this through Universal-based K/O Paper Products, Alex Kurtzman, Roberto Orci and Bobby Cohen have teamed with IDW’s CEO Ted Allen who is also being listed as producer on this project. That’s a lot of pull to get the job done. I don’t want to get my hopes up, but I was pretty jazzed to hear this today. We all know how Fox kind of dropped the ball on giving us a version for television with Steven Spielberg, not to mention MTV and SyFy passing on it, too. Luckily, it was Kurtzman and Orci (of Star Trek, Fringe and Transformers fame) who have remained dedicated to getting this off the ground. Their vigilance seems to have paid off finally. And I have to say, I think I’d rather see a feature length film than something scaled down for television anyway. And if everything goes well, word has it they might be looking at a trilogy of films! Each and every week “I’m sorry” Henchman21 AND “He’s very sorry” MK2Fac3 read a lot of comics. Seriously you guys, a lot of comics. Maybe too many comics. I mean, it is possible… theoretically. Naturally, they looks forward to some more than others. I mean, who doesn’t? 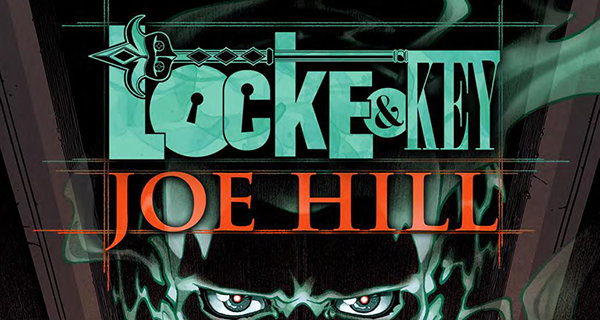 So, let’s take a look into the depths of their pull lists, grab some comics, and they’ll let YOU know what the top books to look forward to are for the week of November 14, 2012. Single issues and trades, they’re all here. Okay, so I’ve missed the last few weeks and for that I am sorry. I promise to you that I am punishing myself by not having any pudding for an entire month. Okay, better make that a week. Don’t you worry, I will be severely reducing the amount of pudding in my body. To make it up to you, my gentle reader, I am presenting an oversized GoD List this week. That’s right, I have tons of stuff for you to check out, and if your store doesn’t have any of these books, just ask your local comic seller and he or she will be more than happy to get it for you. So let’s get this extra size GoD List going!